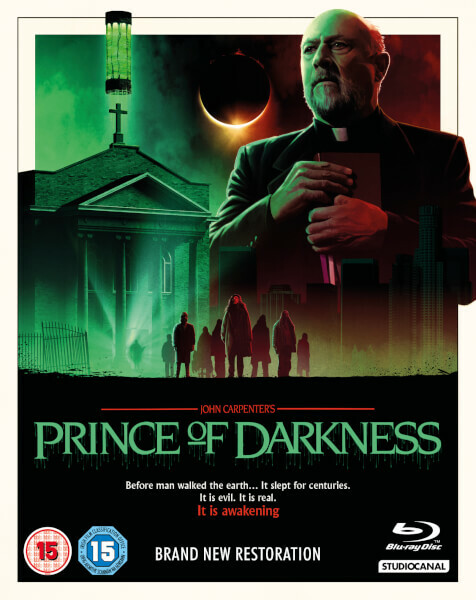 StudioCanal are set to bring John Carpenter's 1987 film PRINCE OF DARKNESS out in a beautifully restored release on Blu-Ray and DVD. Deep in the basement of an abandoned church, once run by a sinister religious sect, lies a strange bottle of green liquid being investigated by a group of local theoretic physics students. But as the night draws in the students soon realise that the strange relic holds a dark and powerful force beyond their control. A force that could well be the essence of pure evil: the remains of Satan himself. The Blu-ray release of PRINCE OF DARKNESS includes the film and an extra disc filled with extra features including a brand new documentary. All of these releases are scheduled to be released 26th November 2018 by StudioCanal. 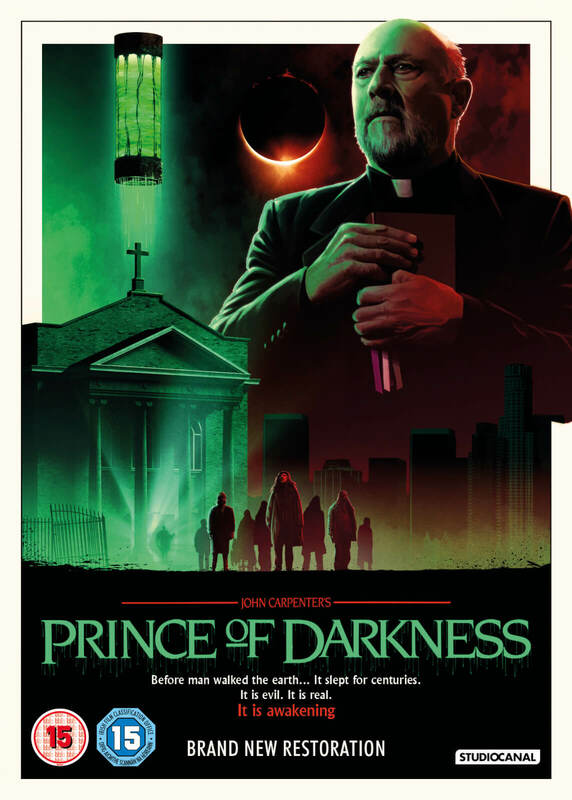 You can pre-order them now on Amazon via the links below.